Heritage Construction are well established building contractors based in Bolton Lancashire. 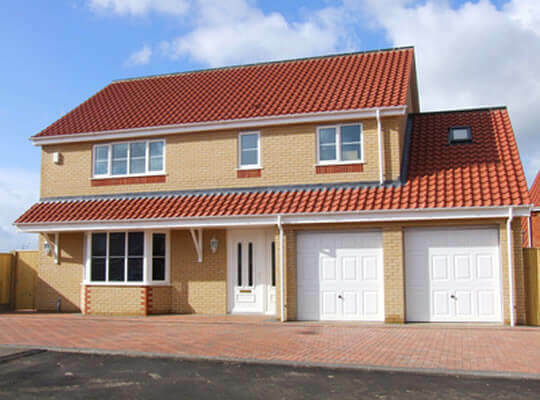 We have over thirty years experience in the local construction industry and offer a wide range of building services. 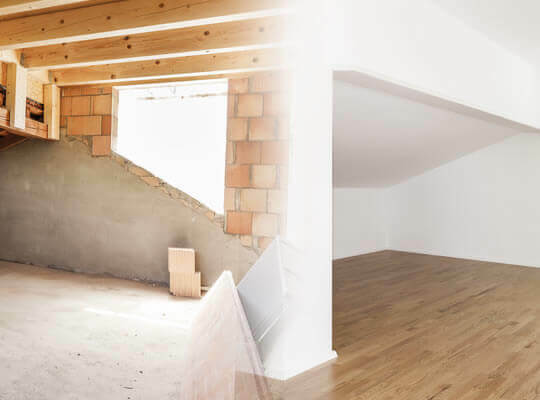 From a house extension to a garage conversion, general building work to loft conversions we aim for your 100% satisfaction and projects delivered on time and within your budget. 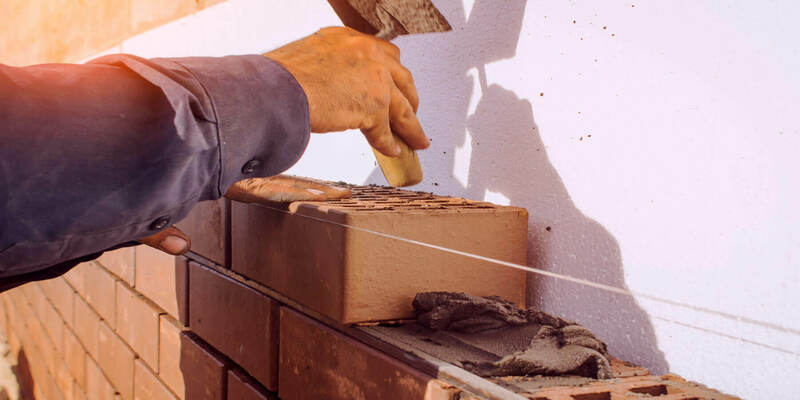 For over thirty years Heritage Construction have built an outstanding reputation for high quality workmanship, reliability and customer satisfaction with most of our business coming from recommendations. All our tradesmen are highly experienced and qualified, take pride in their work and will settle for nothing less than a 'spot on' job. We are a local family business covering all areas of Bolton including Horwich, Westhoughton, Blackrod, Lostock, Ladybridge, Heaton, Bromley Cross, Egerton, Farnworth, Kearsley, Little Lever and across Lancashire Greater Manchester and the Northwest UK. Call 01204 432886 for more information or contact us online. 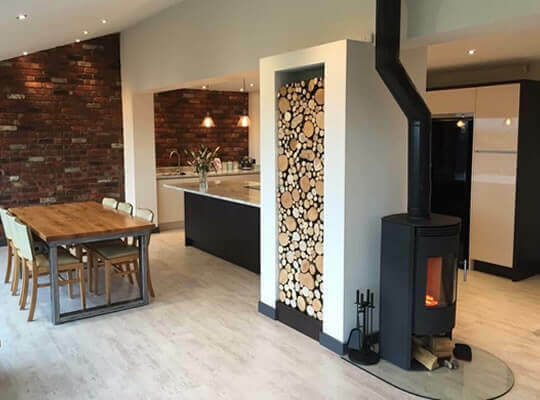 Heritage Construction build all types of extensions from a single storey kitchen extension to larger two storey house extensions throughout the Bolton area. A loft conversion is one of the most straightforward ways of getting extra space in your home. 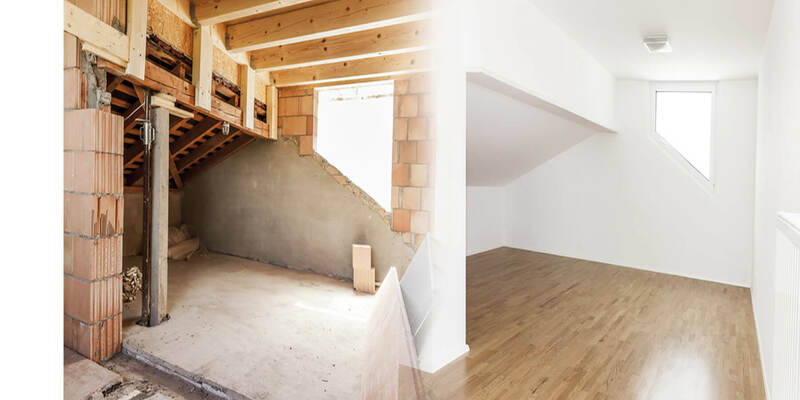 Converting your loft could provide space for a new bedroom or office. If your garage has become a storage space for junk then why not convert it into additional living space. Convert your garage into a kitchen, study, office or lounge. 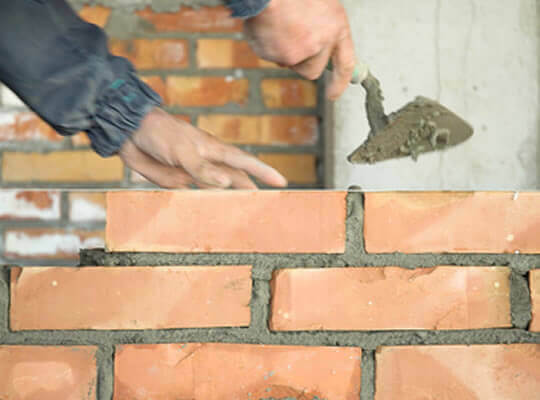 From building garden walls or a porch to chimney repairs and general building work we aim for your 100% satisfaction and completed on time and within your budget. Take a look at our gallery to see pictures of the recent building work we have completed including many before and after photos. 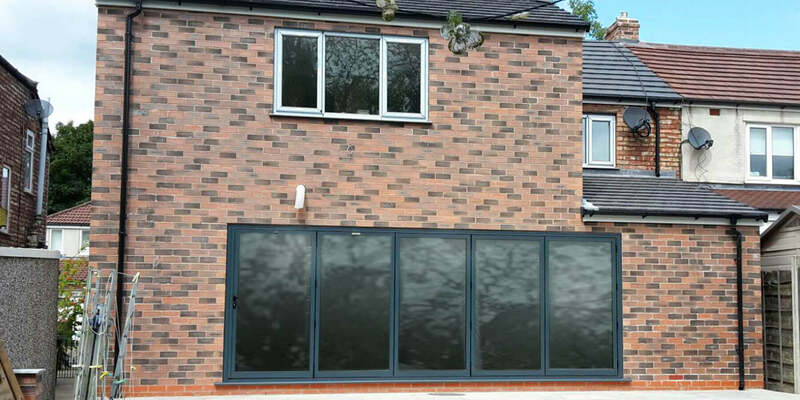 What is the cost of a house extension in Bolton? 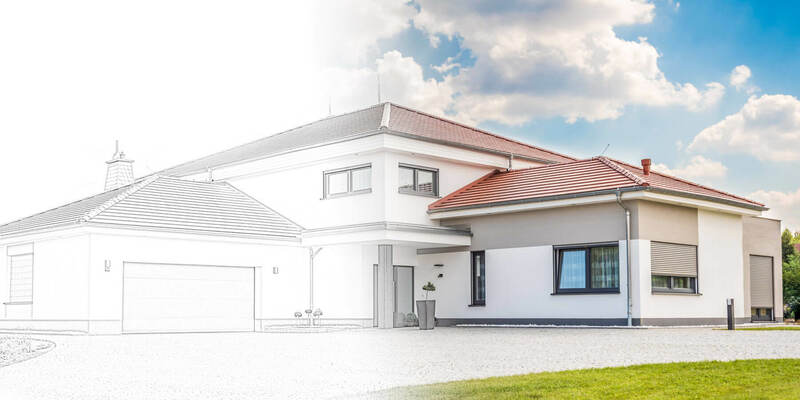 Find out the cost of extending your home by arranging a free site survey and detailed quotation.